5 questions to Mila Gascó. Gascóis is from the Institute of Public Governance and Management at ESADE Ramon Llull University (ES). 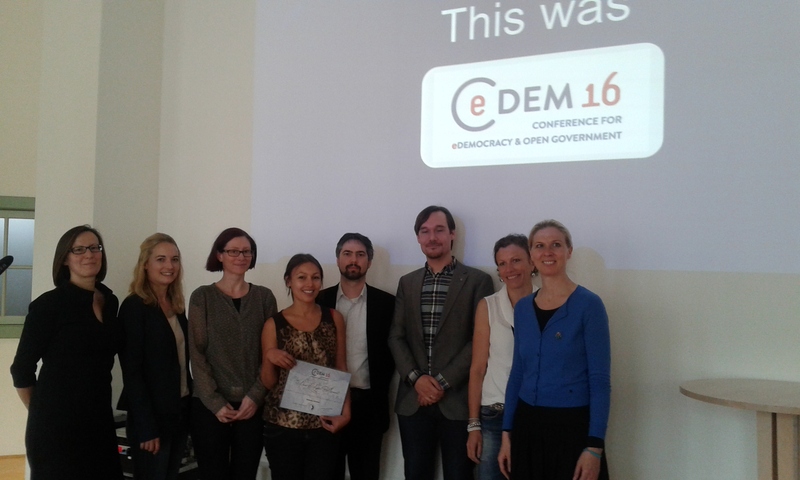 She held her keynote “Co-Production and ICT-enabled Co-Production” at the CeDEM16 conference.